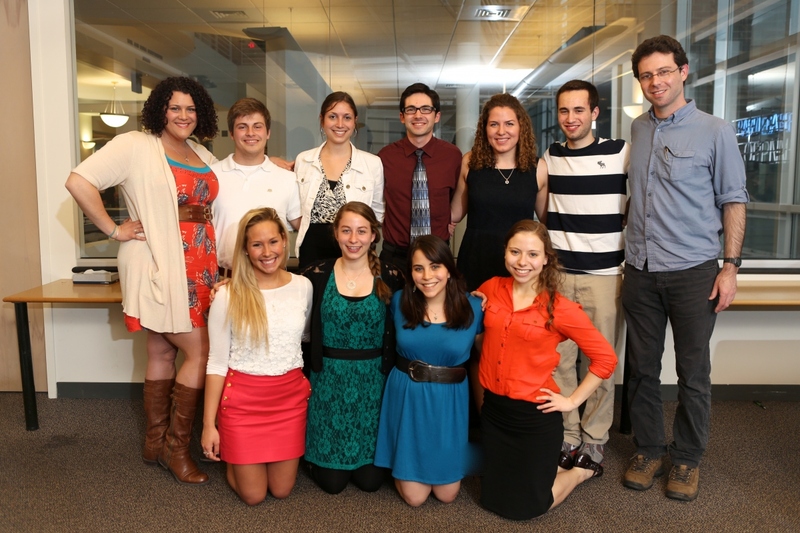 The purpose of JSSA is to build a connection between students and faculty at the Melton Center for Jewish Studies, and to foster a deeper appreciation for Jewish studies outside of the classroom. It is open to all undergraduate and graduate students at Ohio State who are interested in Jewish Studies, regardless of their major. JSSA provides a social environment for students and faculty to interact within a Jewish Studies context; plans and implements Jewish educational events; and works to promote and support the study of and research in Jewish Studies. If you are interested in getting involved with JSSA, please contact Rebecca Sigal, President, or Jacob Portman, Treasurer.